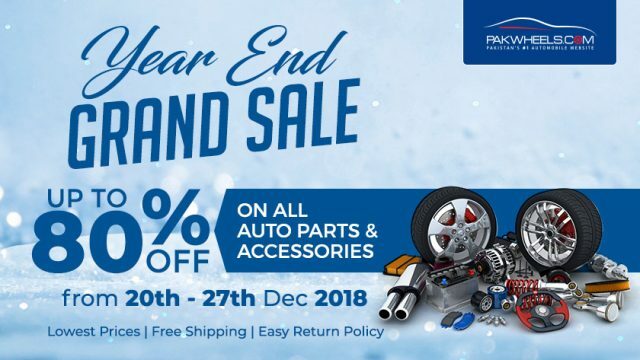 In-line with providing the best to its customers, PakWheels.com is bringing one of the year-end sales for vehicle enthusiasts where they can get up to 80% discount on auto parts and accessories. 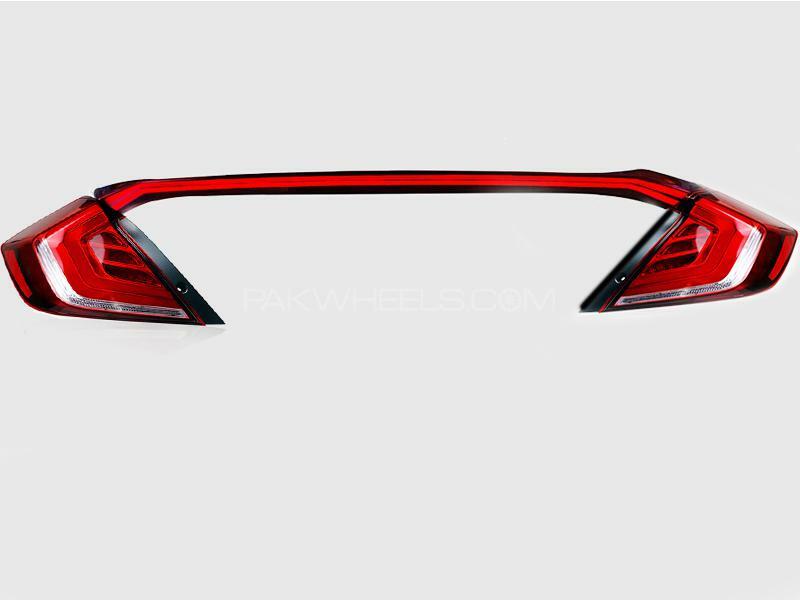 We at PakWheels.com offer the best products available in the market; ranging from helmets, security & sensors, complete car care kit/products, lights to assistant cameras and body kits etc. This exciting offer will start from tomorrow; 20th December 2018 and will end on 27th December 2018. 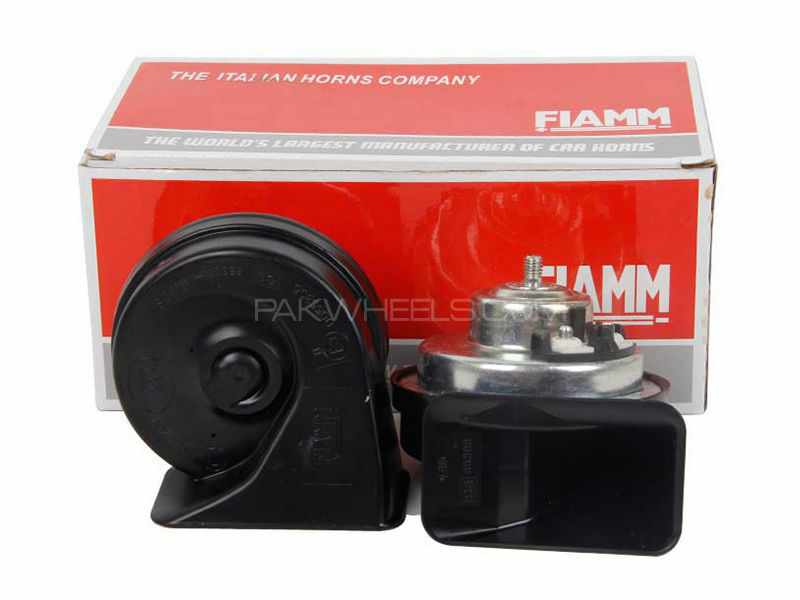 PakWheels.com is offering free shipping on all the products. So, what are you waiting for, just go and grab this amazing offer! In case of wrong products or accessories delivered, the customers can easily return it. Read the return policy here. 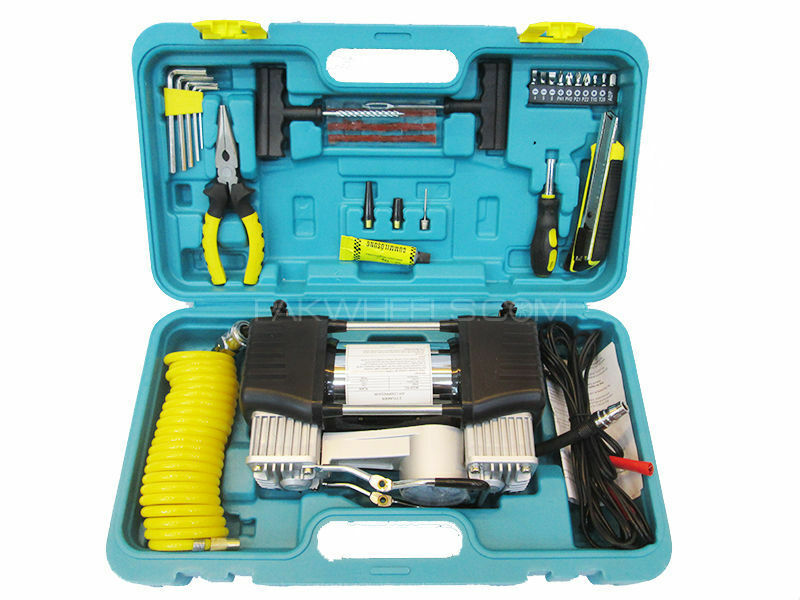 Double Cylinders Air Compressor operates from vehicle power outlet socket. It has a built-in pressure gauge. Handy storage bag for compressor and attachments. Complete with adapters for all your inflating needs. 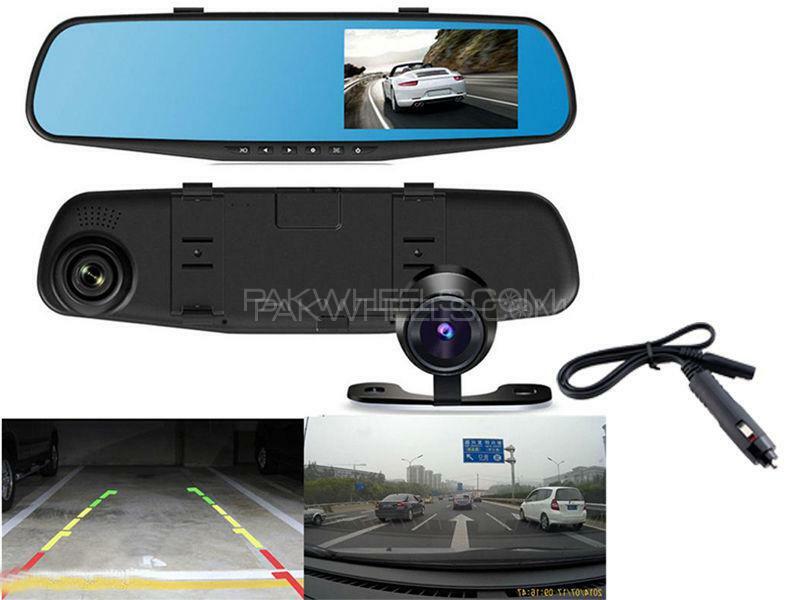 It has an all-new high-quality LED display with front DVR recording camera and a rear-view camera. It has high-quality Taiwan made Led lights. 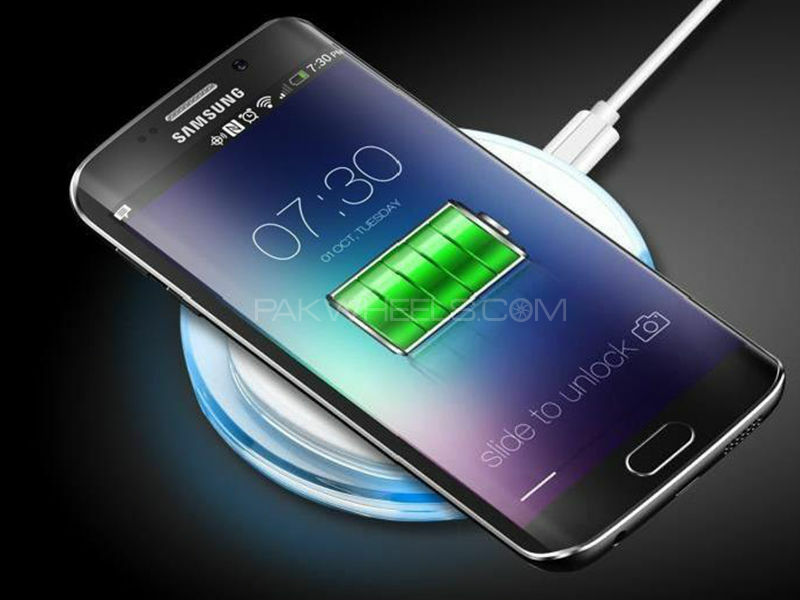 Best quality wireless car charger for the car, home and office use. 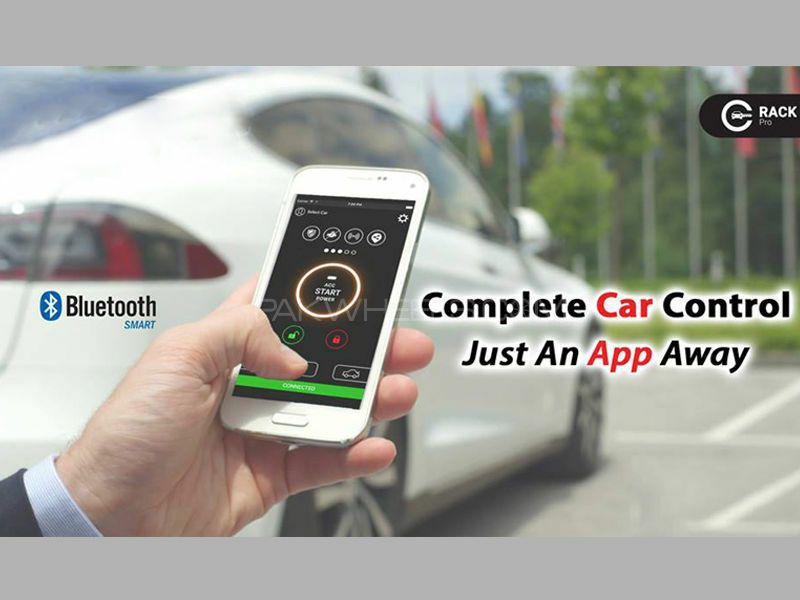 High tone electromagnetic set of car horns. 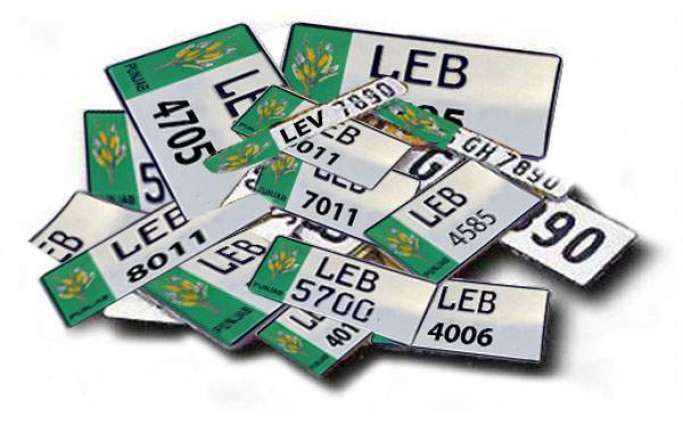 It is used by most European quality car manufacturers. Each horn is tested to assure maximum performance. View all the listed products and place your order NOW. 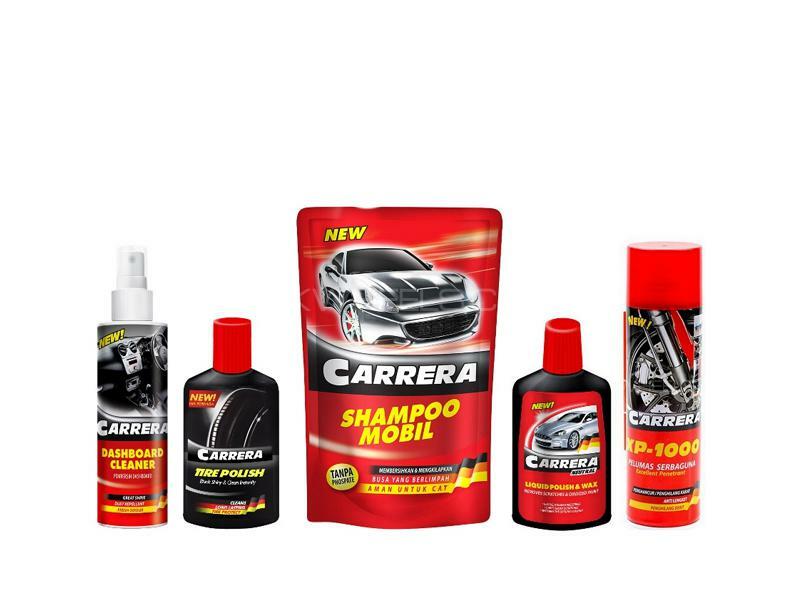 Goto also offers automobile exterior accessories online in Pakistan. You can visit Goto's official website to experience huge variety available online and get it delivered at your door step.